Donatus Okonkwo, chairman of Tetrazzini Group of companies, made this known while speaking with journalists on Monday. Tetrazzini is the parent company of Zinni media, organisers of the American boxer's 3-day visit to Nigeria. 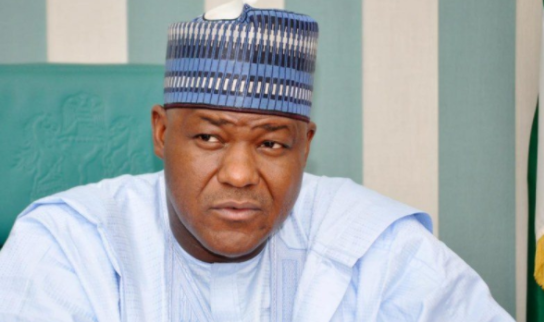 "We are happy to tell you that Mayweather will be engaging Dogara in a charity bout to be staged in Abuja," said Okonkwo. The charity boxing match is among the line-up of activities Mayweather will be involved in during his stay in Nigeria from June 12 to June 15. 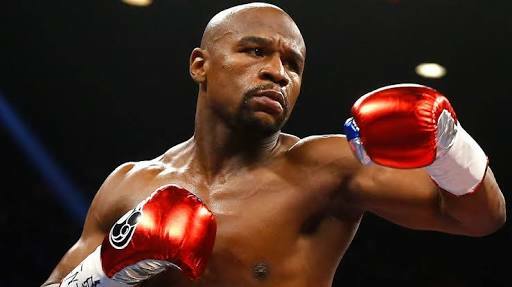 Mayweather is expected to visit Lagos, Anambra, Akwa Ibom and Abuja where he will meet with members of the executive and legislative arm. "It's the one and only Floyd Mayweather. Nigeria, June 12th, June 13th, June 14th Nigeria, the motherland prince, I'll see you guys soon," the 40-year-old recently said.